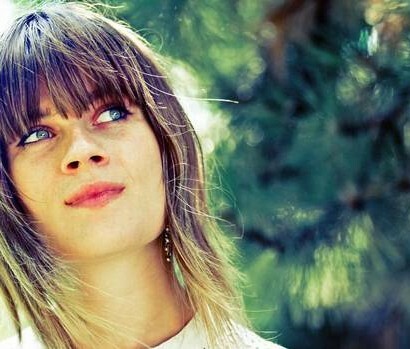 Molly Sweeney – “Florida”. 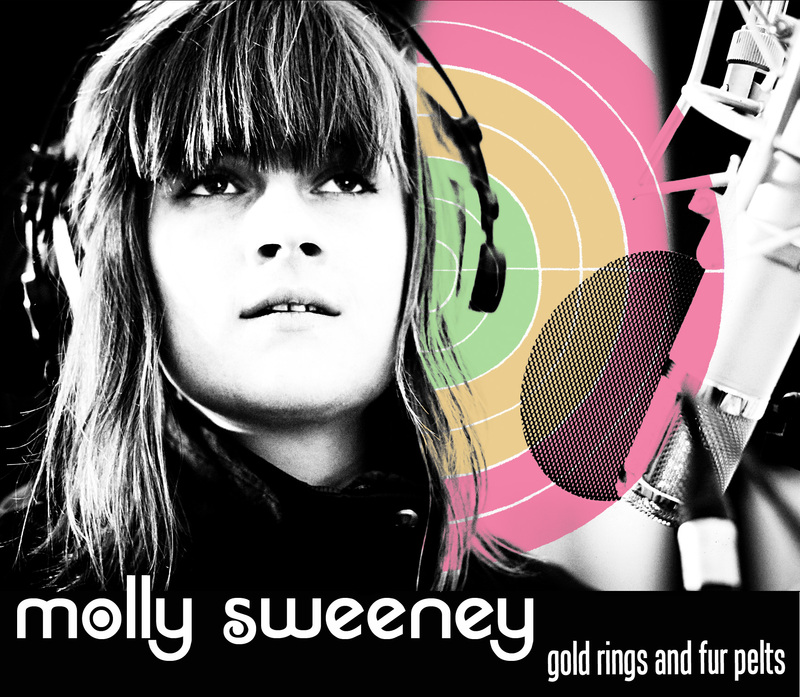 Molly Sweeney’s new album is called Gold Rings and Fur Pelts, and listening to these songs I imagine also fur rings and gold pelts, animals that gleam in the woods. Think of a gold coin, and of its molecular bonds slackening; think of a gold coin falling apart, slowly, melting without heat. 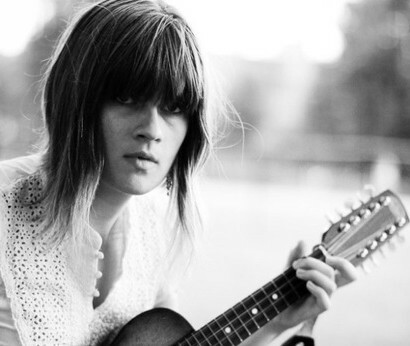 Think of a girl at a riverside or on a roof, the coins in her pocket blurring into the evening.